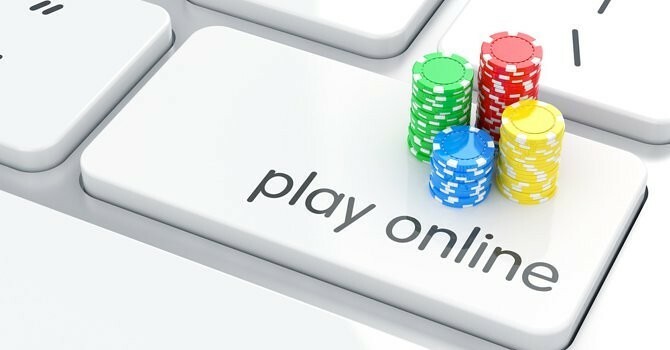 Over 20 million euros in assets seized by the authorities from a group accused of managing an illegal online gambling business on behalf of the ‘Ndrangheta, police announced on Thursday 17th of May. The local Italian Fiscal Police, in Crotone seized a Maltese company, Centurionbet, and seven bars and betting shops located in Calabria, where the illegal gambling activities supposedly took place. This entry was posted in Economy, Illegal economy and organised crime, Italy, mafia and tagged 'ndrangheta, antimafia, illegal economy, Italy, organized crime. Bookmark the permalink.